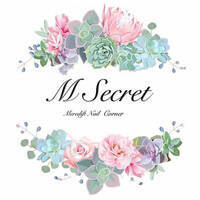 Pamper talons and treat nails to luxury services at M Secret. Specialising in manicures, pedicures, and nail art, the professional team at M Secret seeks to give beautiful nails to its clients. They boast of a comfortable and cosy saloon located in the friendly neighbourhood of Kota Damansara.